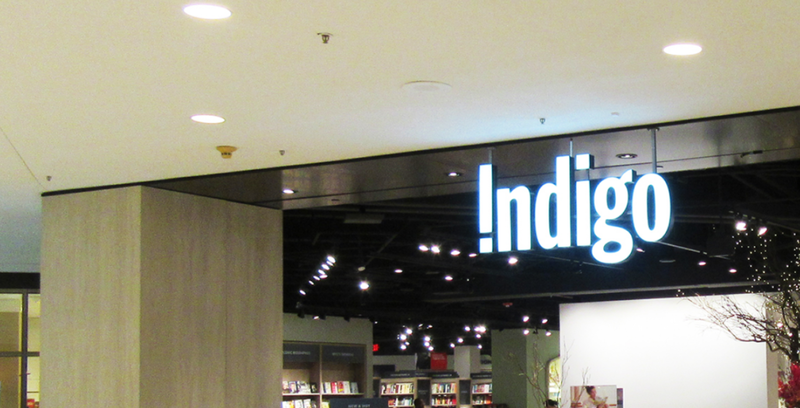 Canadian store Indigo has opened it’s first retail space within the USA at The Mall at Short Hills (see separate post for details on the Short Hills Mall). A book store (and some) we already have our eye on many of the beautiful products they have to offer. From interior accessories, table ware, wellness, games and fashion accessories, there are plenty of beautiful things to grab your attention. All the rave are the reading socks (here ) which are the perfect thing to pull on and snuggle up with. We also love the Auria Essention oils (Here) which can be added to a diffuser (here)to create a calming space with. For Fashion lovers, there is a stunning collection of designer coffee table books. Currently on sale is the Tom Ford book, which is super luxe and at the top of nearly every fashionista’s home wear wish list!. To shop the full range click here.